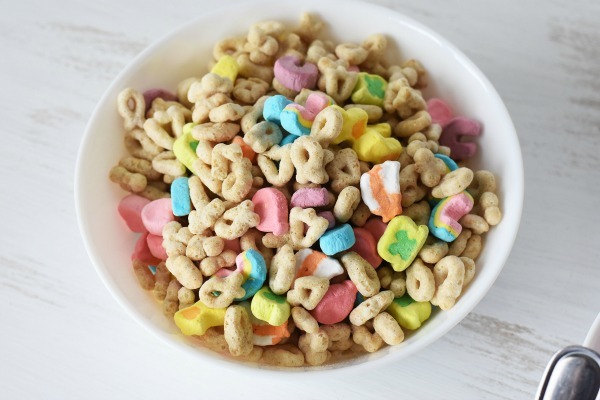 Lucky Charms have been a favorite cereal of mine since I was a kid. 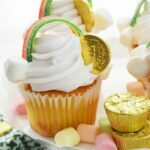 I can still remember the little leprechaun character they had on commercials and the “Magically Delicious” slogan. Truth is, Lucky Charms were life for me back then. They always had the cutest prizes inside the box. Plus, those colorful marshmallows were and are super cute and yummy! Now, as a mom to three, my kids LOVE when I buy Lucky Charms at Walmart. I cannot pass by the cereal aisle without them professing their love for this iconic cereal. I guess I can’t blame them since Lucky Charms are delicious and super fun to bake with. 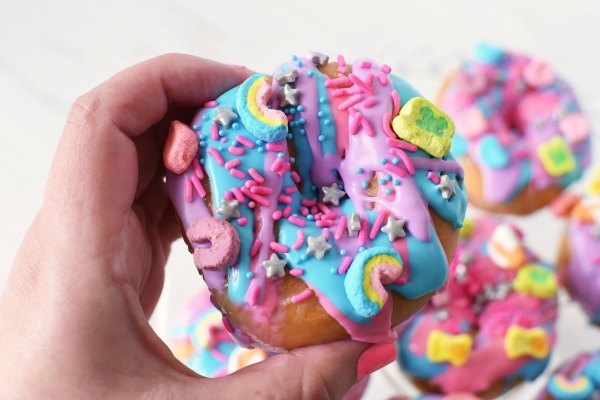 Lucky Charms Marshmallows TOTALLY added the final magical touch to these Unicorn Donuts. 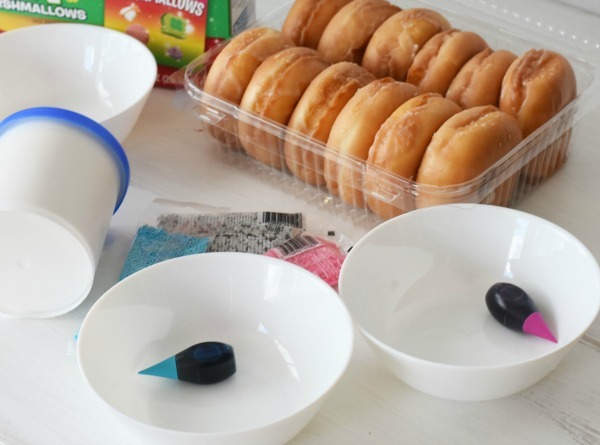 Plus, imagine all the Magical Unicorn Donuts I could make with a box of cereal? Totally awesome! 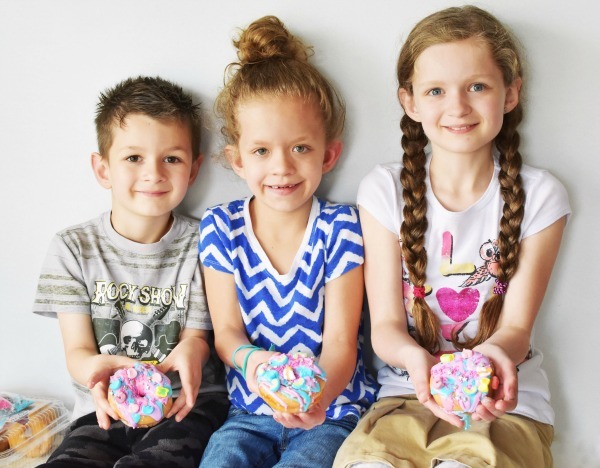 Yesterday, my kids had a BLAST making these Magical Unicorn Donuts with me! Best of all, they are semi-homemade so they actually were MEGA quick to put together. 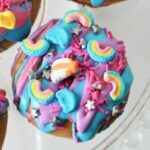 Ideal for parties, or a weekday treat, these unicorn donuts are amazing, and quite pretty if I do say so myself! 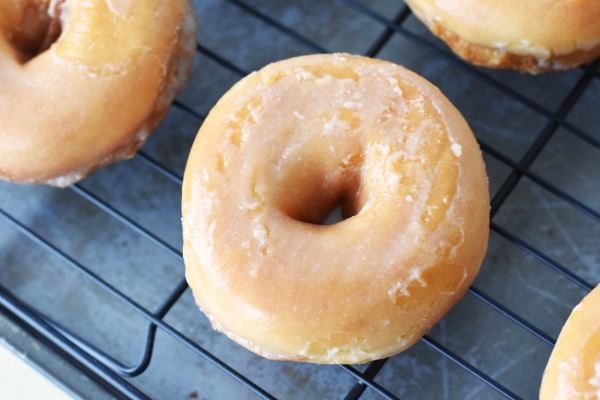 Place your cooling rack over a large baking sheet, and then space out your 6 donuts. Evenly divide your frosting into three bowls. 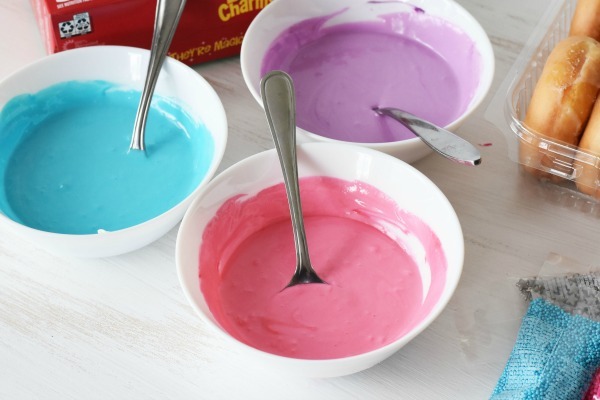 Add 3 drops of food coloring to each bowl. Place bowls in the microwave for 45 seconds (all together). Carefully stir each color with your forks. Carefully place your Lucky Charms Marshmallows over each donut. 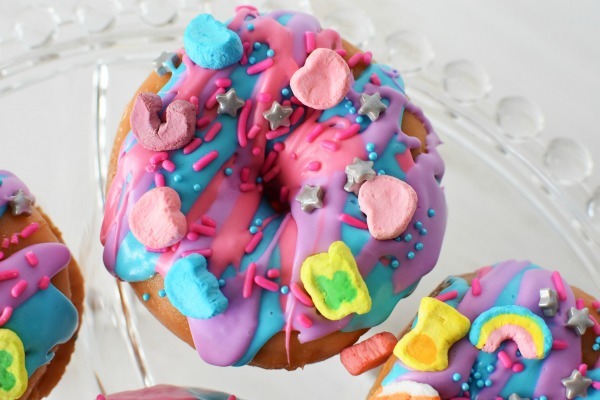 Voila- you have the prettiest and most Magical Unicorn Donuts for parties, events, and more! My kids were smitten with as you can see in this picture! 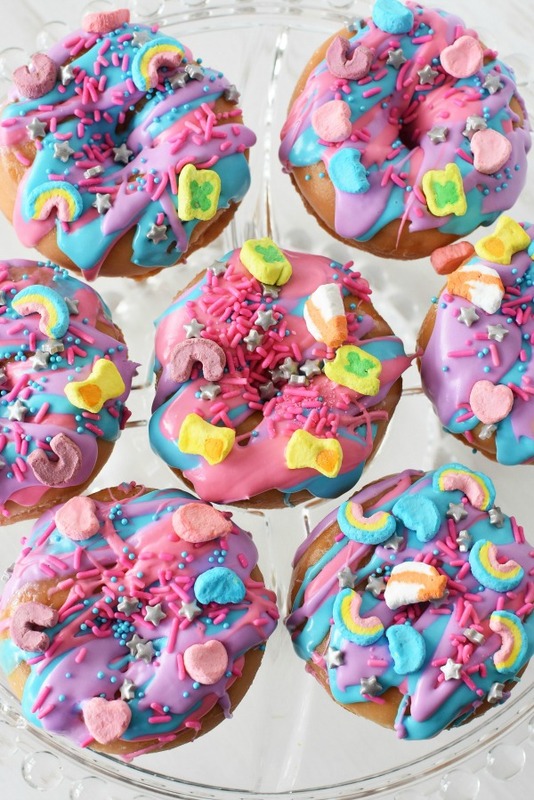 The beauty of these donuts is that each one truly is a unicorn and unique in its own right! If I were you, I would TOTALLY head on over to Walmart to pick up a family size box of Lucky Charms. 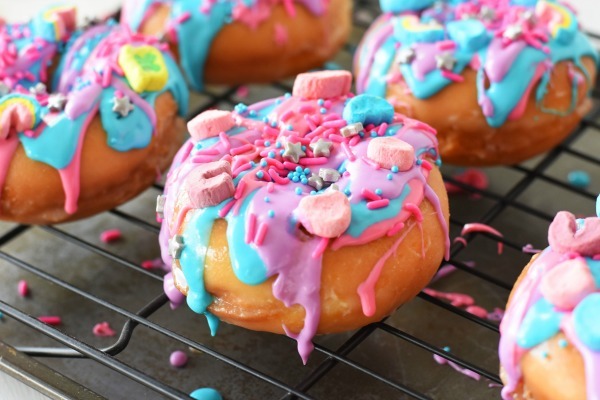 Remember, Lucky Charms are magically delicious and so are these donuts! 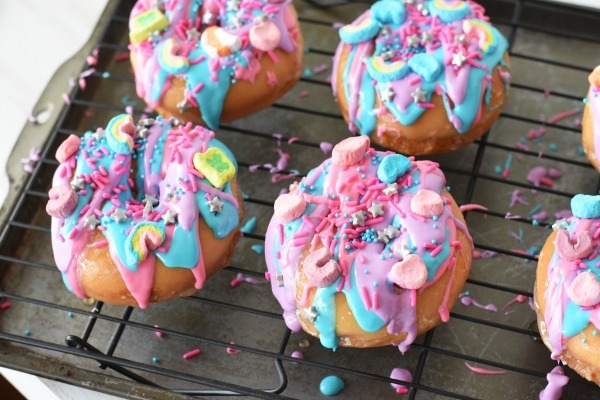 Get the printable recipe for these Magical Unicorn Donuts Today! 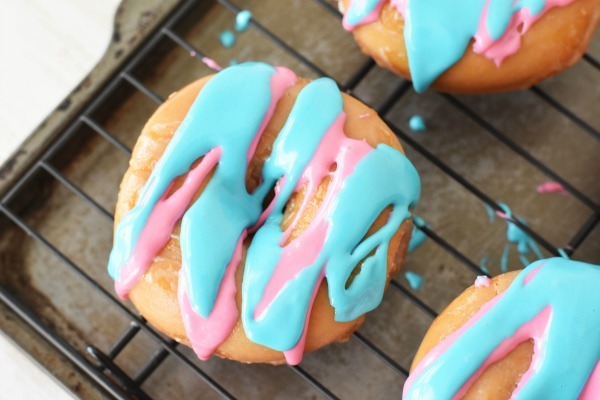 A delicious and enchanting semi-homemade donut recipe for unicorn parties or a fun treat! These are going to be perfect for my Daughters party. 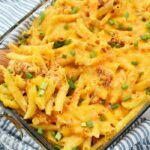 I will have to give this recipe a try this weekend. These look like they are so delicious. 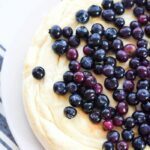 I will have to get the ingredients I need to make some this week. These look like they would be absolutely amazing! 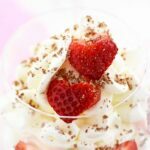 I need to make these asap for my kiddos for a special treat. This like SUCH fun! I love all those bright colors it reminds me of summer! The kids are going to love doing this! Those are the best donuts I’ve ever seen! I mean, come on… MARSHMALLOWS! No words! These are amazing!!! I am obsessed with Lucky Charms.. even in my 30s! OMG Yes! I am no joke making these this weekend, they are too fun! And I have SEVERAL boxes of Lucky Charms on hand from yesterday’s shopping trip, too! 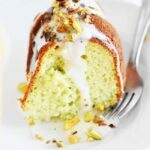 This looks so delicious.my youngest kid would love these. We will have to make these soon. What a great idea, they look delicious! Definitely trying this for the kiddies!